From schools and community groups right through to professional clubs, hockey is a game enjoyed by hundreds of thousands across the UK. Although it’s officially a non-contact sport, anyone who has played hockey will tell you that things can get fast and furious on the pitch! 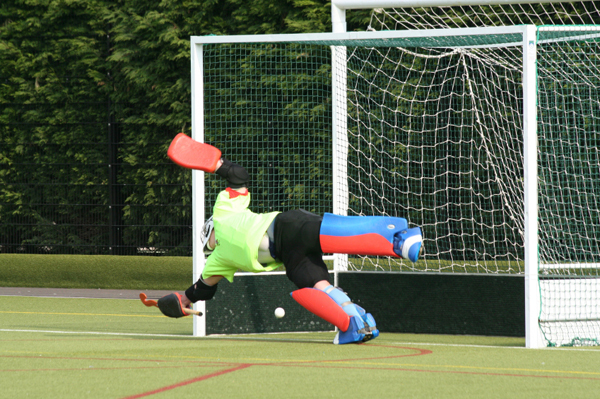 Artificial hockey pitches must therefore provide safe, slip-free play – as well as being durable enough to take the punishment of boot studs and hockey sticks on a regular basis. When you’re deciding on the right hockey pitch surface, there are many factors to consider, including the level of play and usage, plus essential extras such as rebound fencing and sports floodlights. It’s also important to think long-term and ensure that your pitch’s maintenance requirements will be practical and affordable in the future. Sports pitch technology is advancing all the time – so today, there’s a great choice of artificial hockey pitches available on the market. For competitive play, a 3G surface provides tough, free-draining properties to maximise playing conditions in all seasons. 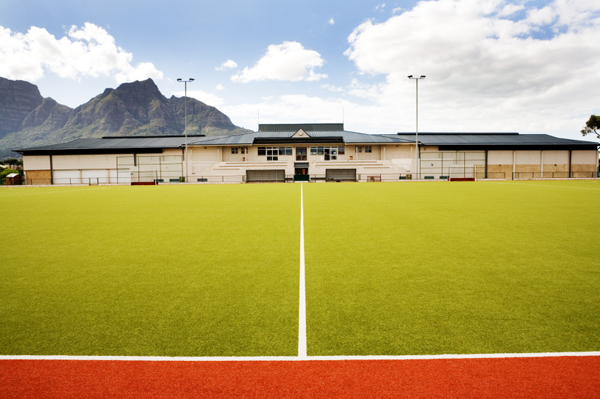 Sand-filled surfaces are a cost-effective option, whilst needle punch provides a hard-wearing hockey surface with excellent characteristics and durability. 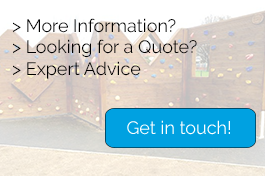 There are a number of space saving solutions available, too, including 3G multi-surfaces for football and hockey, or having hockey markings incorporated into a MUGA – a particularly popular choice for schools and community centres. 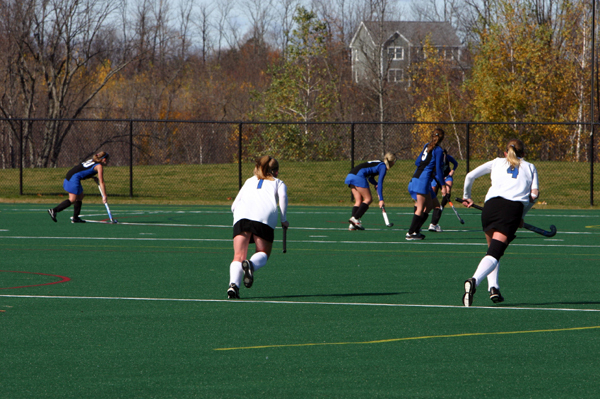 We understand that installing a new hockey pitch is a significant investment. Our experienced team will work with you to design the ideal solution, choose the right surface and incorporate additional features including hockey rebound boards, floodlights and even spectator seating. Our preferential supply chains mean that we can supply advanced solutions at very competitive prices, and we offer cost-effective sports pitch maintenance packages to suit your facility and budget.